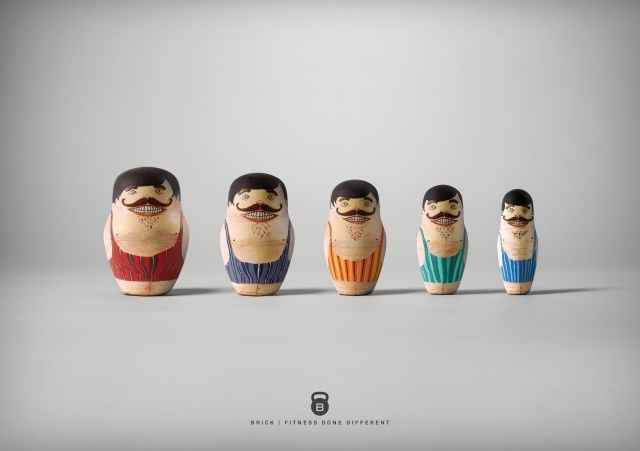 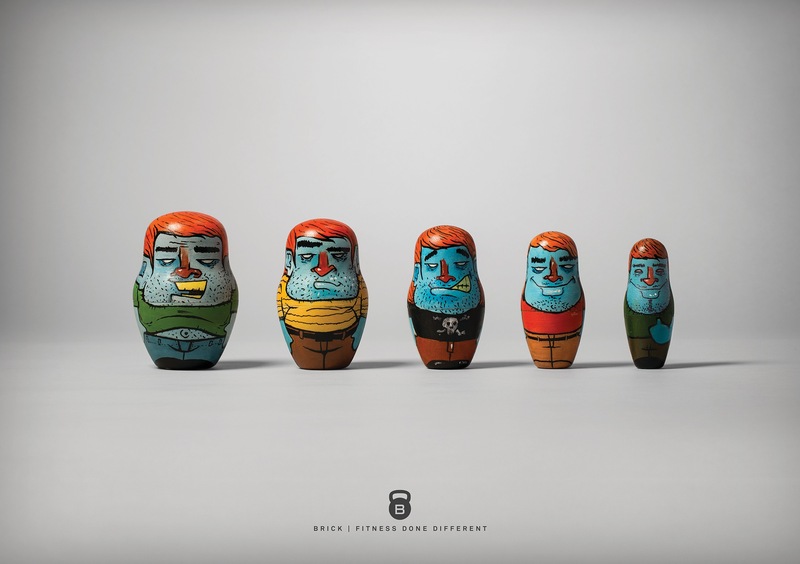 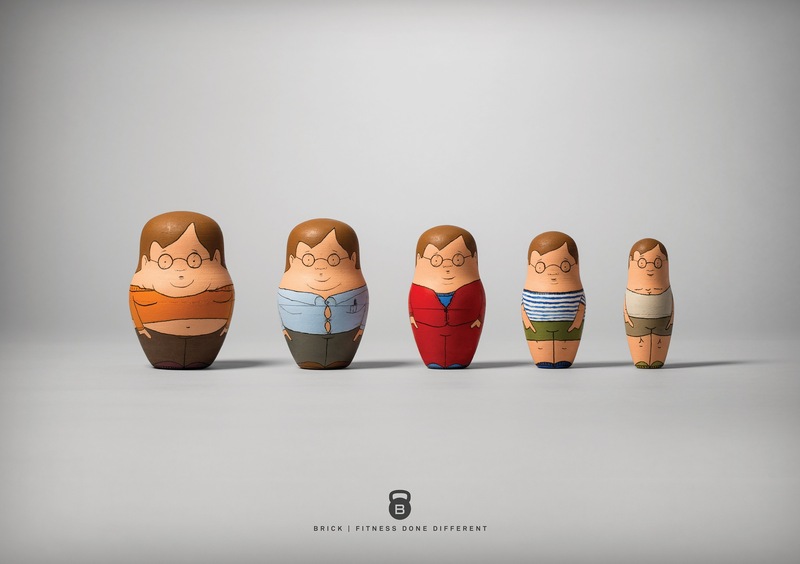 The campaign is a progressive 5-month fitness plan customized for new members in the form of 3D printed nesting dolls. 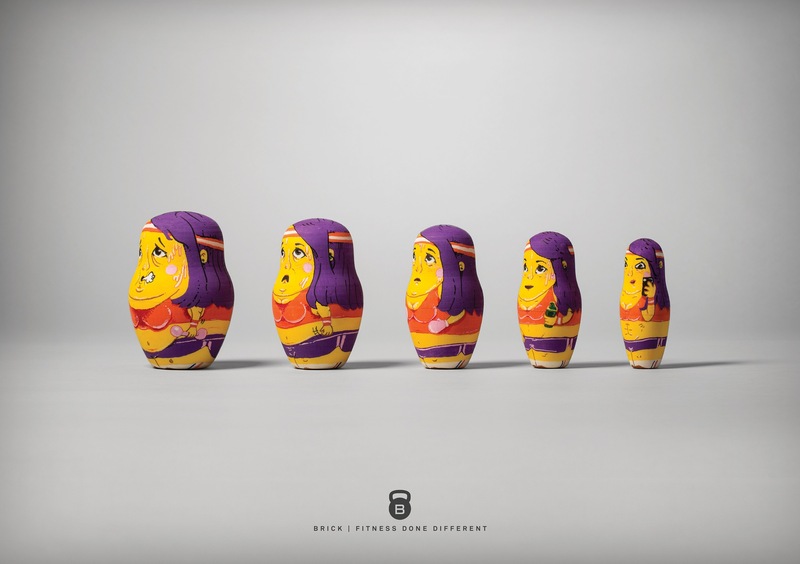 The dolls, designed by artists from around the world, carry a flash drive within their last layer featuring the member’s workout plan. The different layers of the dolls represent the stages of the customer’s progress, keeping the benefit of working out right in sight and as a result, providing the right dose of motivation to reach their goals.